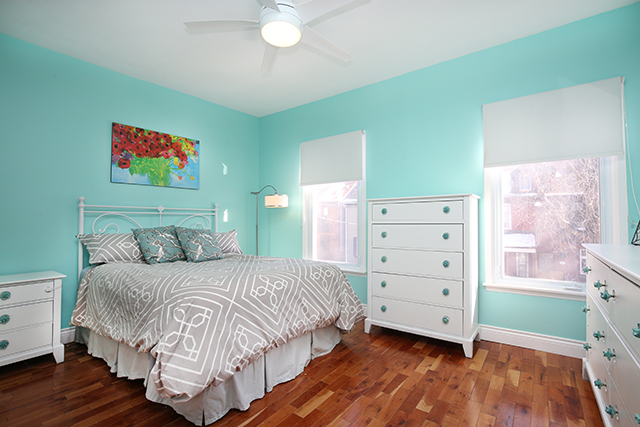 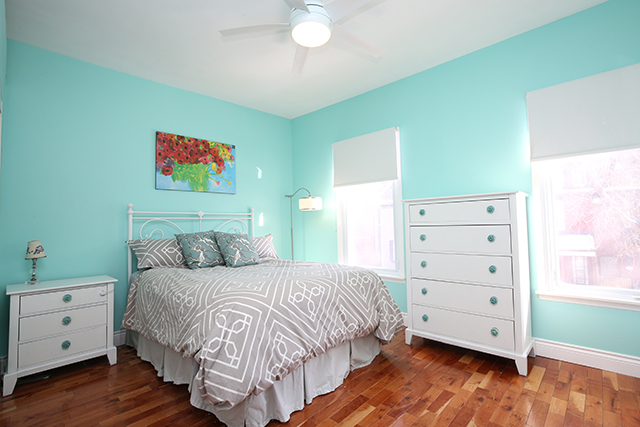 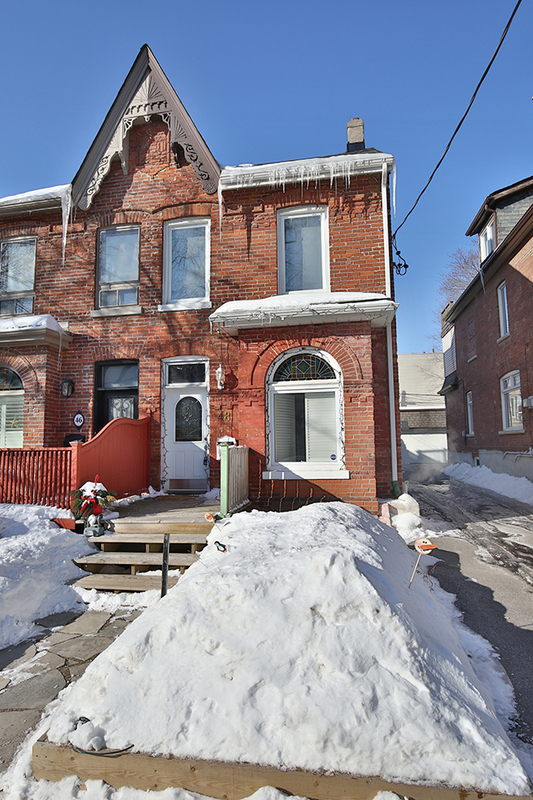 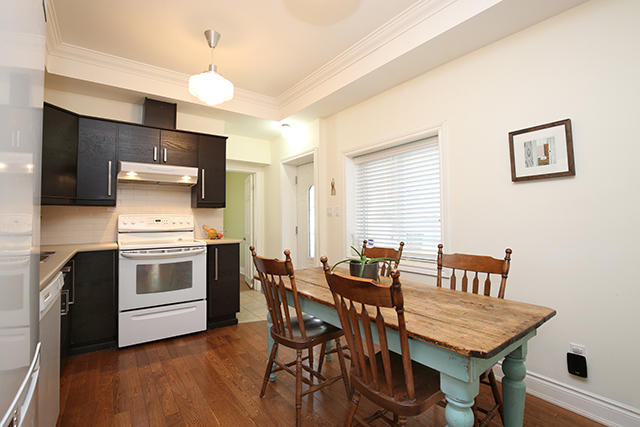 Charming Victorian Semi On One Of Leslieville/Riversides Best Streets! 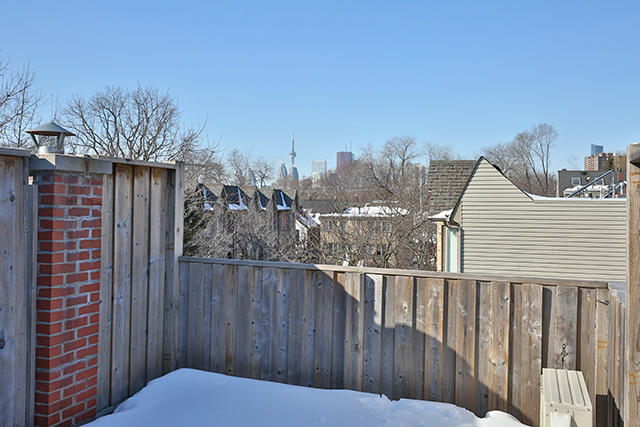 4 Bedrooms (Or Main Floor Family Room), Parking (Wide Drive), Large 3rd Storey W/ Walk Out To Party Size Deck(Skyline Views), High Ceilings, Main Floor Full Bathroom! 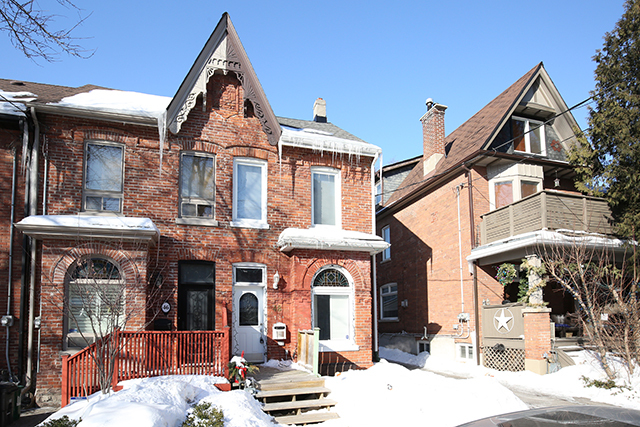 Quiet Non-Through Street With Great Neighbours. 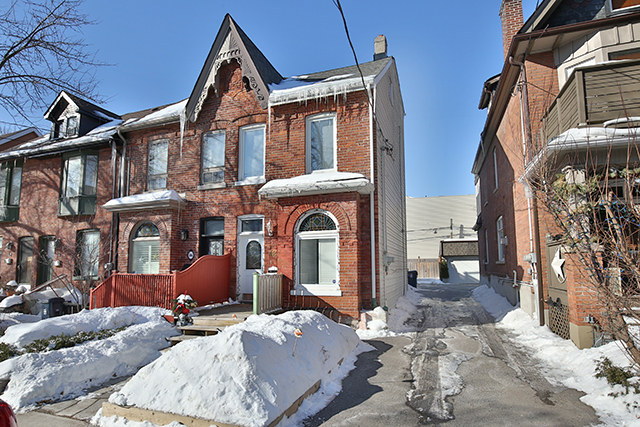 Renovated Top To Bottom: Modern Open Concept Kitchen, 3 Bathrooms, Hardwood Throughout, Roof ’12, 3rd Floor ’12, Furnace/Cac ’13, Kitchen Updated ’15. 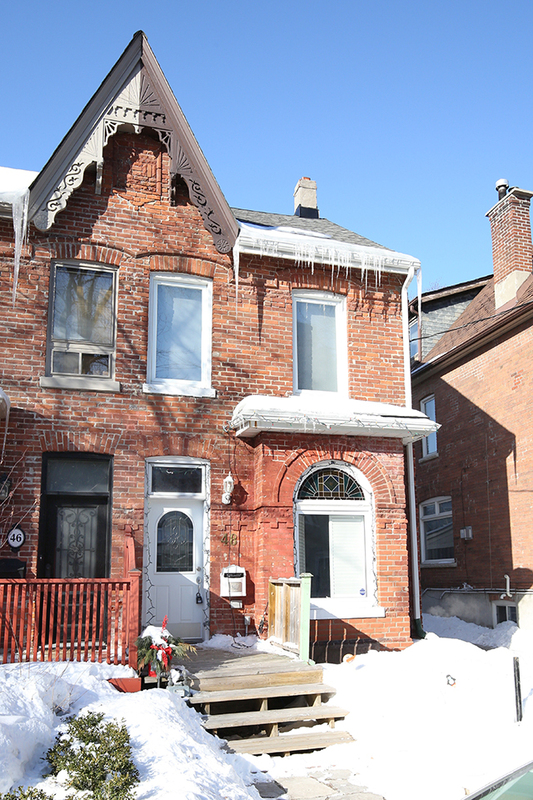 Original Victorian Details Intact. 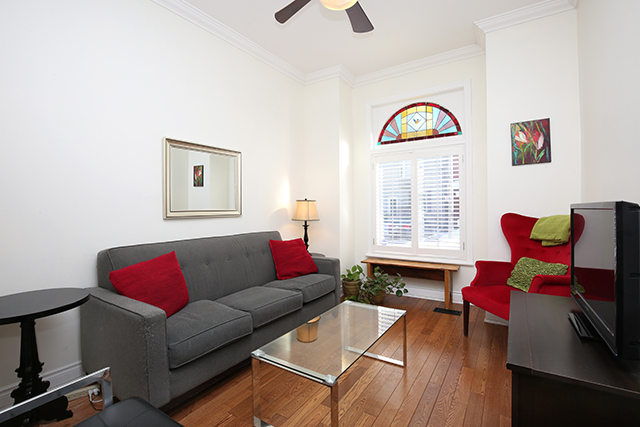 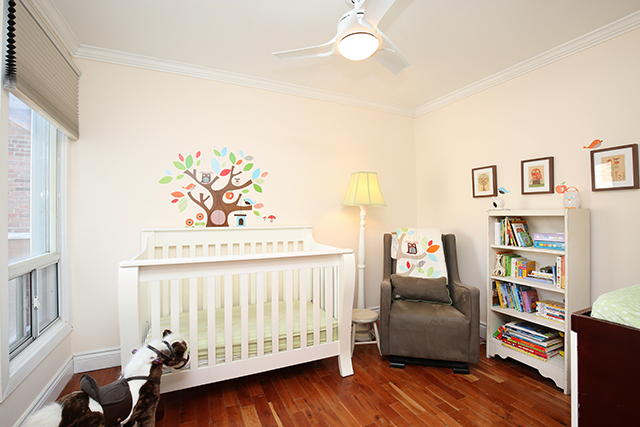 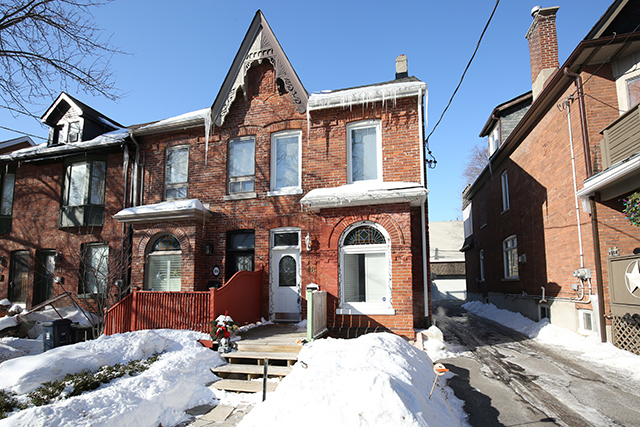 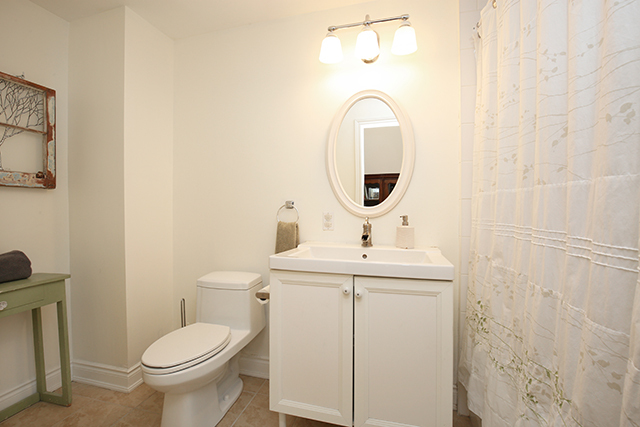 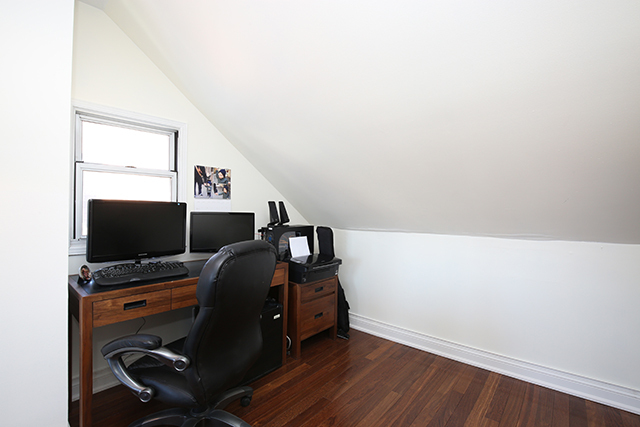 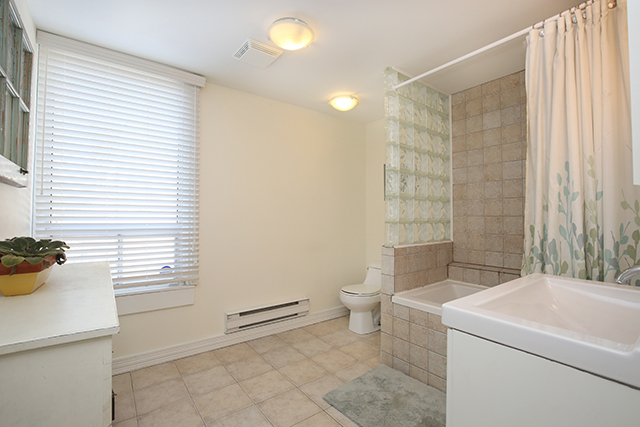 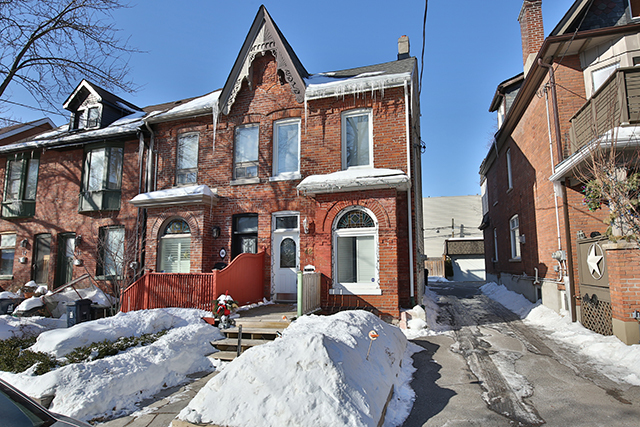 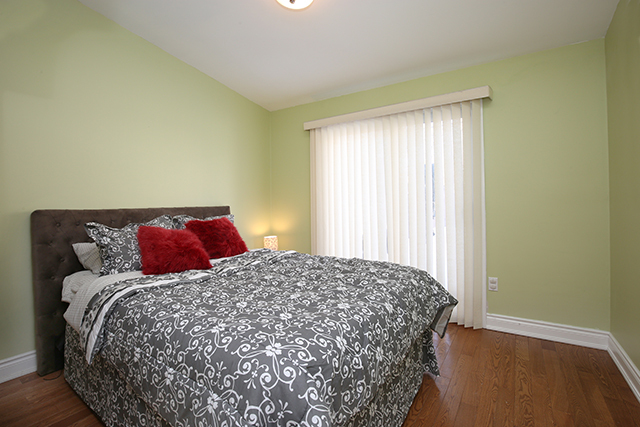 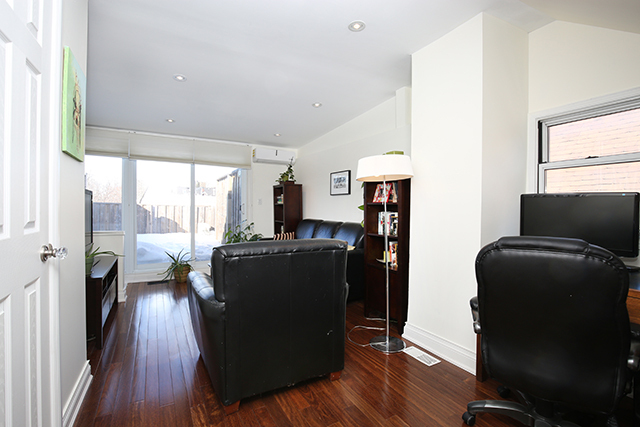 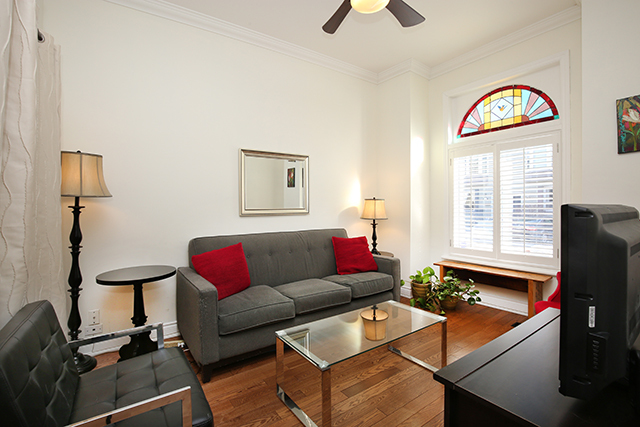 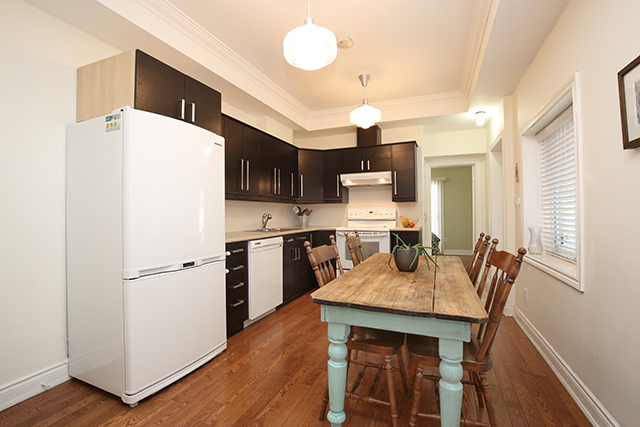 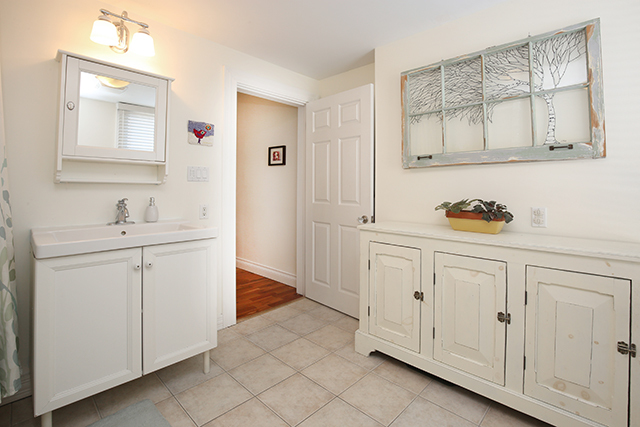 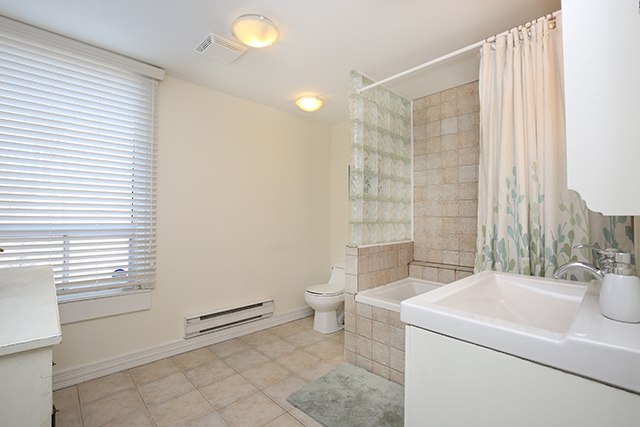 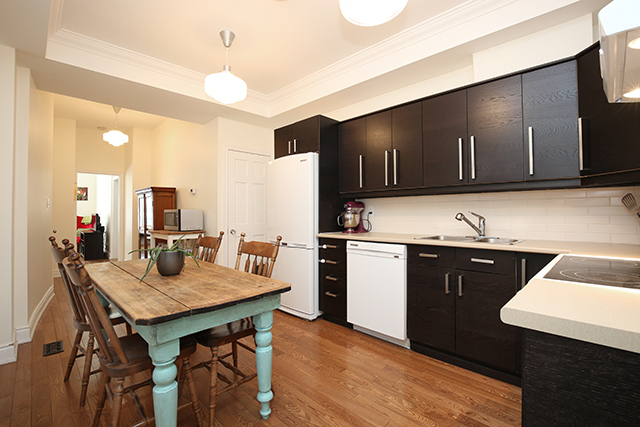 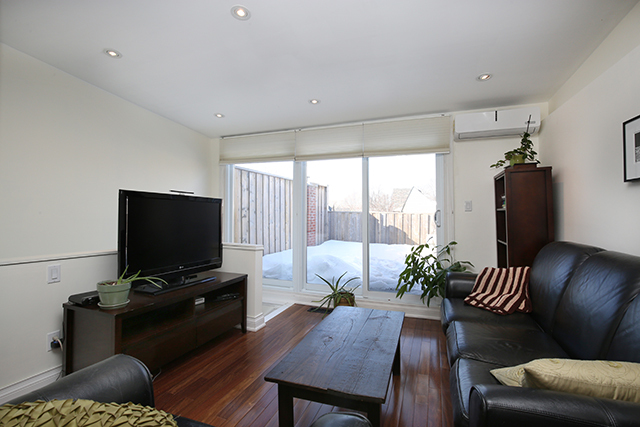 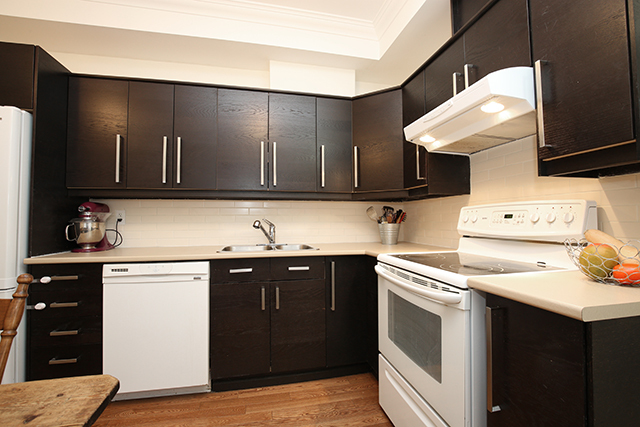 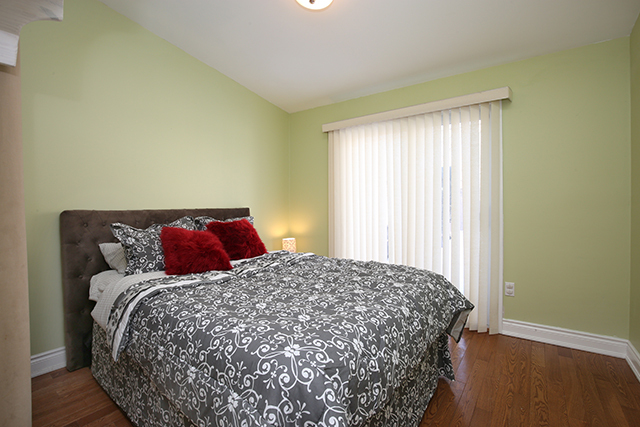 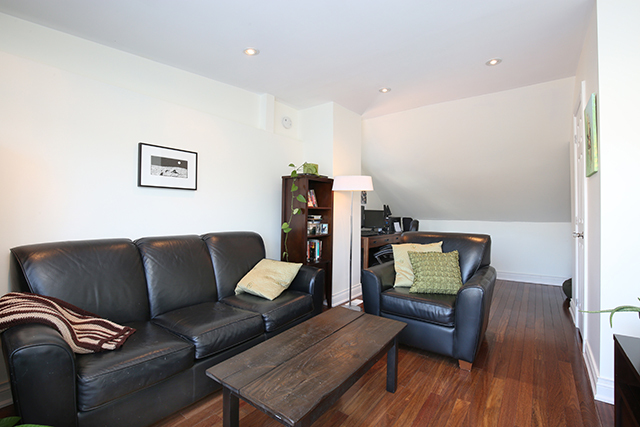 Leslieville Real Estate : 66 Boultbee Avenue Townhouse 7 Just listed!